Hobby Lobby agreed earlier this month to a forfeiture of smuggled artifacts. At 3:30 a.m. on Sunday, Israeli police say, authorities arrested five Palestinian antiquities dealers in Jerusalem and confiscated items dating back thousands of years from their homes and shops: papyrus fragments from the Egyptian Book of the Dead, the bust of an Etruscan woman, a fresco from Pompeii depicting swimming fish. They also seized more modern objects — two black luxury Audi vehicles — and more than $200,000 in cash. NPR has learned the reason for the early Sunday morning arrests: Israel's Antiquities Authority says the dealers were involved in sales of antiquities — including items that U.S. authorities determined were smuggled — to Hobby Lobby, the national U.S. arts and crafts chain. The arrests could have a chilling effect on Jerusalem's storied antiquities market, making it harder for pilgrims, tourists and high-end collectors to legally own a piece of history from the land of the Bible. Police say the dealers' total antiquities sales to Hobby Lobby president Steve Green took place from 2010 to 2014 and added up to some $20 million. 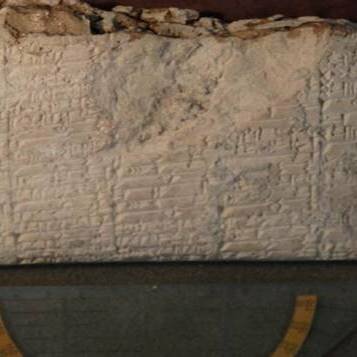 Cuneiform tablets that likely originated in Iraq were smuggled into the U.S. and shipped to Hobby Lobby. The labels on the packages "falsely described cuneiform tablets as tile 'samples,'" according to the Justice Department. On Sunday, Israeli police and tax authorities issued a statement saying the dealers provided fictitious invoices for the sales and an American allegedly used the invoices to receive large-scale tax breaks — and paid dealers kickbacks in return. They declined to name the American. 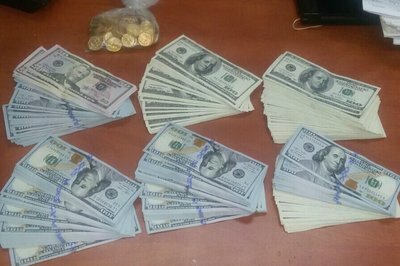 But later in the day, in a court hearing, Israeli police said the arrested Jerusalem antiquities dealers are suspected of tax evasion for failing to report the $20 million in earnings to Israel's tax authority — and are also suspected of money laundering for an alleged scheme in which fictitious receipts and invoices were issued for antiquities sold to Green. 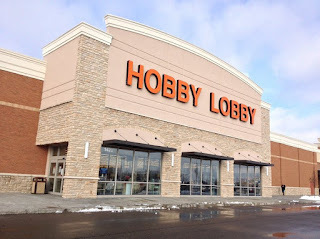 A spokesperson for the Hobby Lobby and lawyers for the dealers have not yet responded to NPR's request for comment. The United States Attorney's Office in the Department of Justice declined comment. Israel is the only country in the Middle East that has a legal antiquities trade for export, allowing the sale of items not deemed to be exceedingly rare — like 2,000-year-old coins from the time of Jesus, ancient oil lamps and Roman glass vessels. Authorities arrested five Palestinian antiquities dealers in Jerusalem and confiscated more than $200,000 in cash as well as items dating back thousands of years. But Israel's Antiquities Authority has been tightening its regulation of licensed antiquities sellers in recent years to prevent trafficking of looted objects, and Sunday's arrests appear to up the ante. "This looks to me like the beginning of the end of the legal business in Israel," said David Hendin, a biblical coin expert and vice president of the American Numismatic Society. "It's the biggest step yet in the shutting down of what's left of the legal trade." 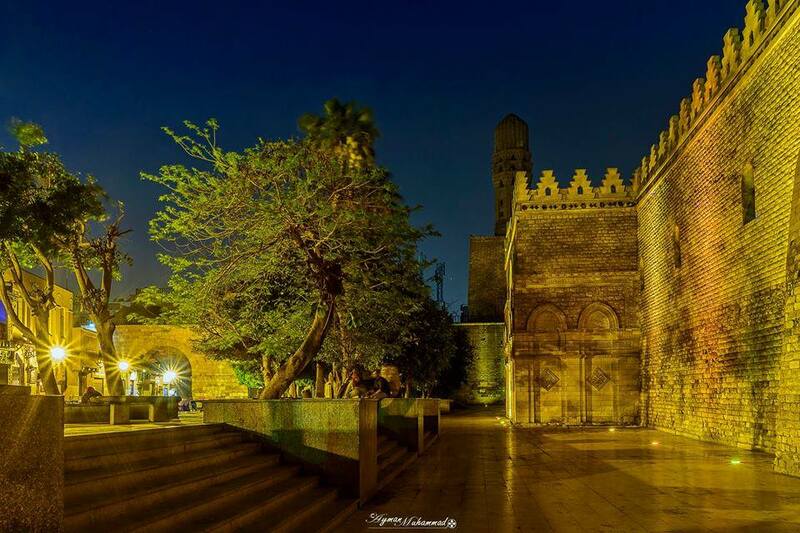 The arrested dealers, Palestinian residents of Jerusalem, come from some of the most important pillars of Jerusalem's antiquities market. The suspects, according to a court document, include a scion of the Baidun family, a dominant figure in the market trading in ancient artifacts for some 80 years. Other suspects are from the Hroub and Barakat families, also giants in the local market. 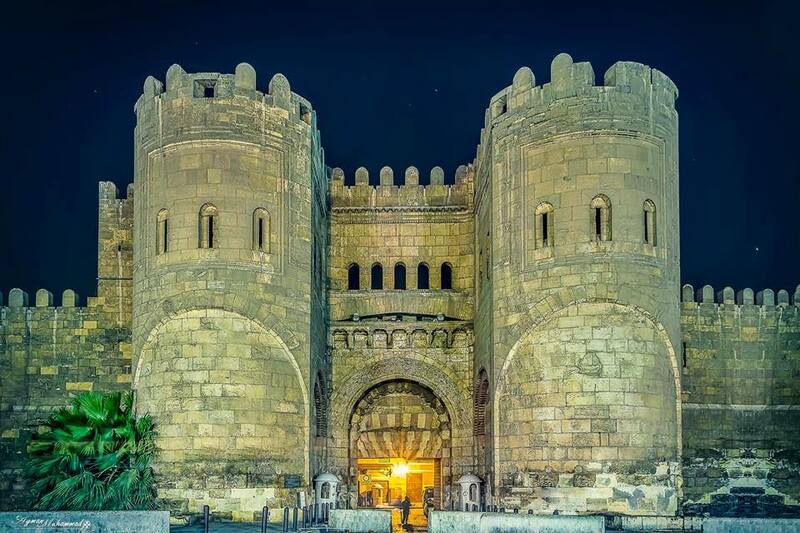 The arrests send a clear message to Israel's antiquities dealers, who are licensed by the government, that they will be closely monitored, Hendin says. The message from the authorities, he says, amounts to this: "We're not only going after you for the antiquities. We are watching your checkbooks. We are going to go after you guys, where you work and where you live." 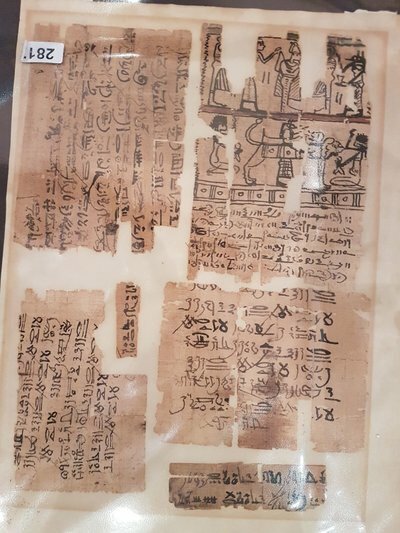 Papyrus fragments confiscated from Palestinian antiquities dealers. Earlier this month, the owners of Hobby Lobby, based in Oklahoma City, agreed to pay $3 million and forfeit thousands of ancient artifacts from Iraq that U.S. prosecutors say were smuggled out of the Middle East and intentionally mislabeled when imported to the U.S. The Hobby Lobby owners, the Green family, are devout Christians and some of the world's largest collectors of biblical antiquities. Much of their collection is expected to be displayed this fall when they expect to open their Museum of the Bible in Washington, D.C. According to U.S. law enforcement, in July 2010, Hobby Lobby president Steve Green inspected more than 5,548 artifacts for sale in the United Arab Emirates. Three antiquities dealers — two identified as Israeli, the other from the United Arab Emirates — were present as Green looked at tablets with ancient Mesopotamian writing, clay seal imprints and other items. One Israeli dealer provided a statement to Green saying the dealer's father legally acquired the artifacts in the late 1960s. An expert warned Hobby Lobby against the purchase of artifacts likely from Iraq, saying that hundreds of thousands of artifacts have been looted from Iraq since the 1990s. But through its president, Green, Hobby Lobby proceeded to purchase the items for $1.6 million. U.S. officials say there were false invoices and false labels provided when the items were shipped to the U.S. in order to avoid Customs scrutiny. After its settlement with U.S. authorities, the Green family acknowledged in a statement that it "should have exercised more oversight." With Sunday's arrests, Israeli authorities are shining a spotlight on the murky Middle Eastern antiquities trade, which the Hobby Lobby owners have depended on for their collections. Last year, the Antiquities Authority says, the U.S. Department of Homeland Security contacted Israeli authorities and provided them with information on Hobby Lobby's purchase of antiquities from Israeli-licensed dealers, including evidence of money transfers. One of the objects seized during Sunday's arrest of antiquities dealers in Jerusalem. Israel's Antiquities Authority has been tightening its regulation of licensed antiquities sellers in recent years to prevent trafficking of looted objects, and the arrests appear to up the ante. 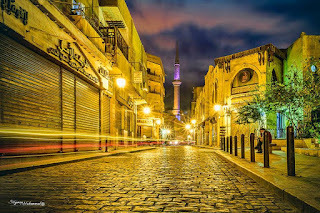 "It lit a red light," said Eitan Klein of the Antiquities Authority. Most of the suspect antiquities were shipped to the U.S. from the United Arab Emirates. But in September 2011, a dealer in Jerusalem shipped 1,000 clay seal imprints, called bullae, to the U.S.
Klein said items had been shipped legally from Dubai to Israel in 2011, and therefore the dealers did not break Israeli law at the time when they shipped the objects to the U.S. In 2012, Israel passed a stricter law on antiquities exports. Until then, Israeli law essentially sanctioned the sanitizing of looted items. Dealers were known to take advantage of a legal loophole to import antiquities from Dubai, considered a main hub of Middle Eastern antiquities. -   Sent from my Linux system. 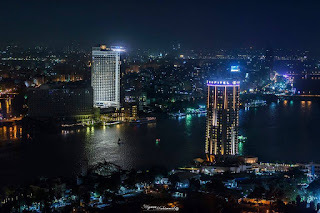 Beauty of Cairo at night CAIRO - 31 July 2017: The beauty of Cairo is best exposed at night, where the big city lights are like stars on the ground, especially next to the Nile River or old buildings carrying the aroma of Fatimid Cairo. You may check their page for more photos. Enjoy the beauty of Egypt. Marie Buttery, founding president of Northern California ARCE, would love this photo. Photo of the day: camel festival CAIRO - 31 July 2017: Aswan, the colorful city of Egypt, merges the desert with the Nile, multiplying their magic together that reflects on its residents. 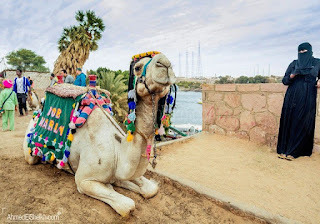 There is no better sight to arrive to on Heisa Island than this camel dressed up and waiting right for you to greet you with a smile. 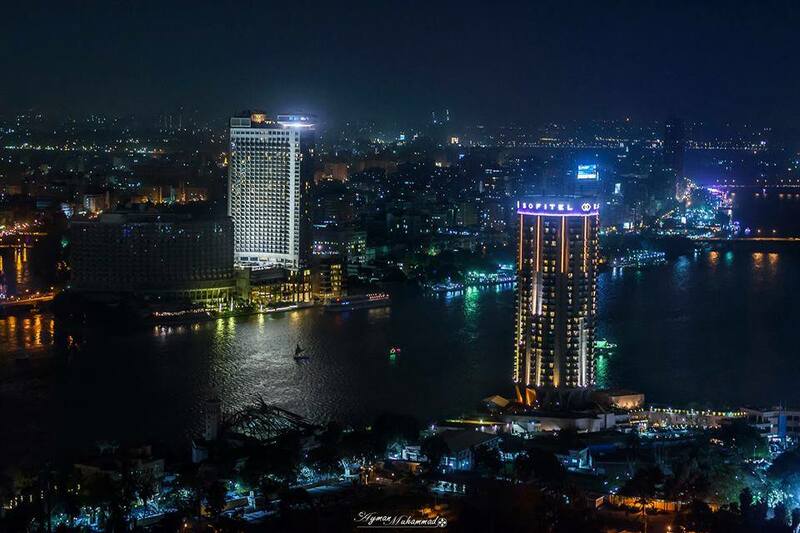 Egypt will always have something for you to amaze you wherever you go. Whether you are an artist, sport activist, or here to chill and relax. 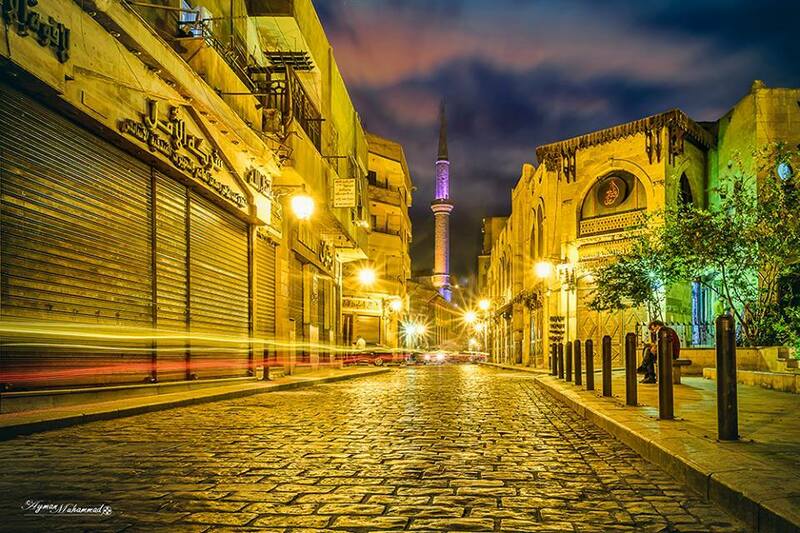 Thanks to beautifully eyed photographer Ahmed El Sheikh for sharing this beauty with us. 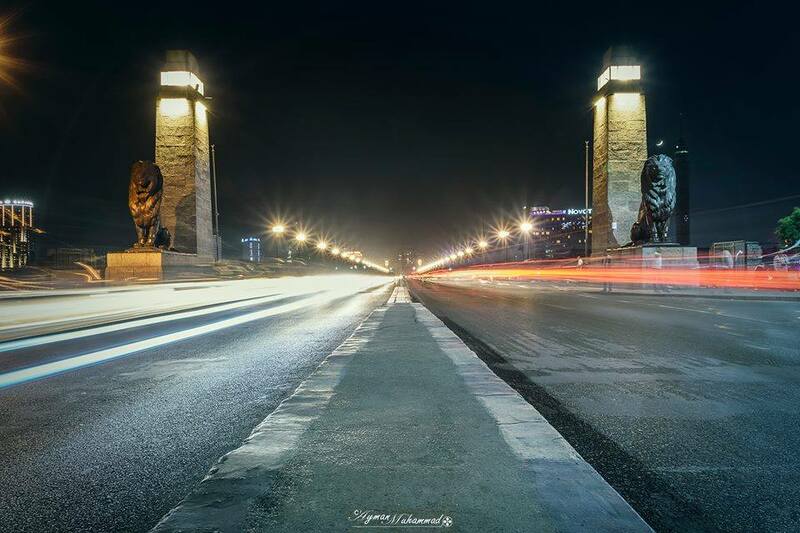 Find more of his work on his page www.ahmedelsheikh.com . 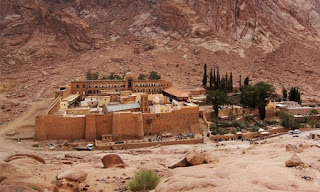 CAIRO –31 July 2017: Saint Catherine Protectorate is located on a high hill surrounded by a few mountains of various heights. Saint Catherine Mountain is the highest summit in Egypt, and Mousa Mountain, Jebel Safsafa, Jebel Banat, Jebel Sana, and Jebel Abbas are also located in the area. These mountains are famous for their steep, wavy sides that are difficult to climb without the help of specific climbing tools. 1- The area was declared a natural protectorate in the year 1988. 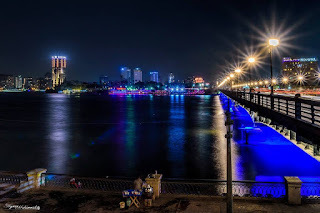 2- It stretches more than 4,300 square kilometers. 3- It is considered one of the most important natural inhabitances for most of the rare plants of Sinai, including "olives, basil, calotropis, thyme, anabasis, artemisia judaica, tamarix and hyoscyamus." 4- It is famous for farms, springs and water wells that are important historically, such as Aaron's well. 5- The protectorate is famous for its wildlife, such as foxes, hyenas, deer, wild rabbits, wolves, Arabian hedgehogs, Cairo spiny mice, dipodidae and reptiles. 6- There are many types of birds there as well, most important of which are storks, eagles, hawks, kestrel and crows. 7- The protectorate also has a unique cultural legacy, represented in Saint Catherine's Monastery, with its architectural structure and artistic treasures and monuments. Over the last 4 years, the British Museum has been producing 3D models for the public to view online. The roots of this work can be traced back to the Arts and Humanities Research Council's (AHRC) funding for our MicroPasts crowd-sourcing project with University College London (UCL), which co-produced 3D objects for academic research. Our 3D output was then continued through our web team's use of native mobile phone applications to publish our first iconic objects on the Sketchfab platform, with many of these available to download under a flavour of a Creative Commons Non-Commercial license. All of this work was based around the principles of Open Science and the premise of being cheap, quick and easy to replicate for anyone. A technique called photogrammetry was used (multiple photographs taken in a strategic pattern around the object) and the resulting output was rendered in 3D software. Ideally anyone, an individual or institution, should be able to replicate our methods to create 3D representations of archaeology or artworks. For a long time, many people have questioned the worth of these 3D objects, what value do they add? 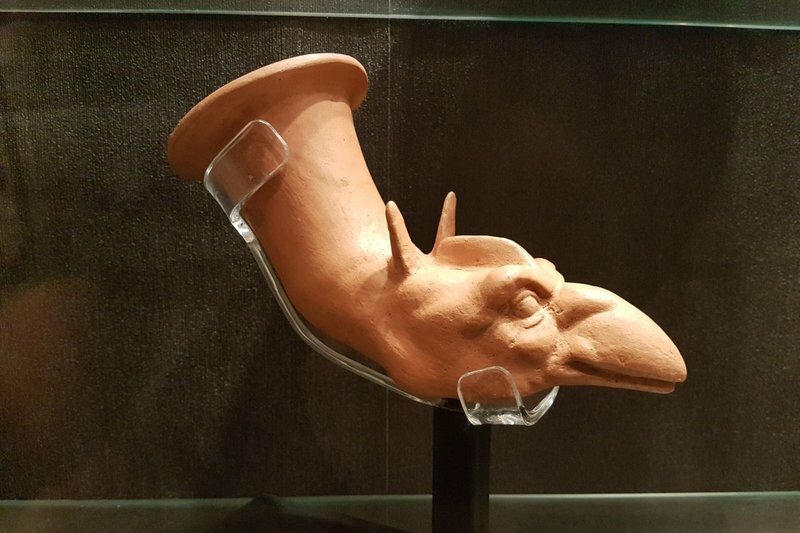 They are a natural extension of documentation of museum artefacts; it is a progression from line drawing to photography and now the 3D representation which can be audio described, annotated, reused and embedded. There is also the potential for this to be monetised. This could create a valuable income stream to fund some of the Museum's work. Several opportunities were identified and some were tested including Virtual Reality (VR) experiences, working with the gaming and other Creative Industries. However one of the most exciting ones for our Digital Humanities team who create these models, was the development of a partnership with the British Museum Company. A concept of creating facsimiles for sale in the British Museum online and on-site shops was formed. Working in partnership with an Oxfordshire based 3D company ThinkSee3D, who had provided replicas for our successful Asahi Shimbun Room 3 displays – Creating an ancestor: the Jericho Skull , Containing the divine a sculpture of the Pacific god A'a and Moving stories: three journey's – a series of new techniques were used to produce high quality items for sale in the Grenville Shop directly from models created in-house and drawn from our collection on SketchFab. The first batch of models for sale by BMCo. It quickly became apparent, that printing models in plastics would be environmentally unfriendly and that gypsum prints would be too costly, so methods moved towards the tried and tested method of casting directly from a mould derived from a 3D model. ThinkSee3D have now developed a range of products for sale, starting with the Statue of Roy, Priest of Amun (shown above as a 3D capture from which the mould was created) which has been cast from re-usable moulds in Jesmonite (a water based resin commonly used in museums), with the potential to produce in bronze, clear resins, chocolate or any media of choice. A resin replica of the statue of Roy, can now be bought in the British Museum's Grenville Shop or online for £300. 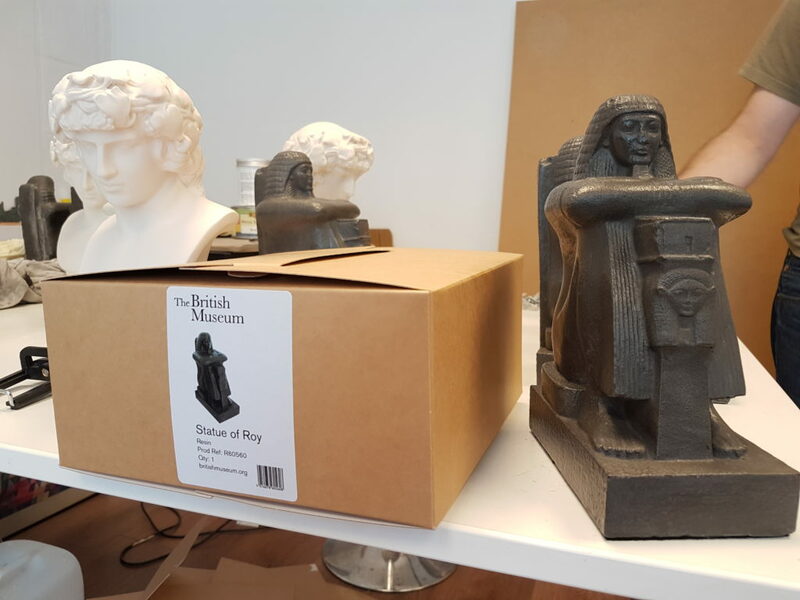 Buy your Statue of Roy, Priest of Amun from the online shop today. 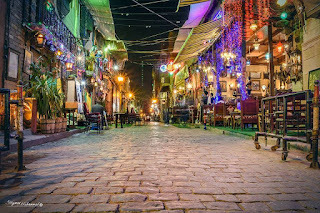 CAIRO: An Egyptian man who stabbed three foreign tourists to death and wounded three more earlier this month at a Red Sea resort had tried to join Daesh (ISIS), according to a police investigation, two security sources said on Sunday. 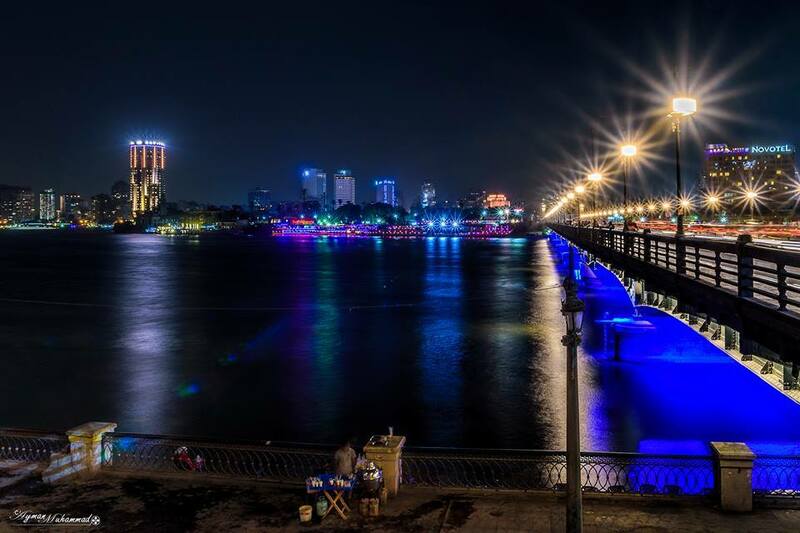 Officials say Abdel Rahman Shaban Abokorah killed two German women and a Czech woman and wounded three other tourists at the popular Red Sea resort of Hurghada on July 14. He was caught by hotel staff and arrested. Investigators have recommended he face terrorism charges, the two sources said. Authorities have so far not commented officially on motives for the attack, and no group has claimed responsibility for the attack. The two sources confirmed a Facebook page belonging to the attacker contains a series of references to Daesh, with the militant group's flag displayed prominently in his profile. Authorities say the attacker killed the two German women and wounded two more tourists at the Zahabia hotel in Hurghada, then swam to a neighboring beach to attack at least two more people at the Sunny Days El Palacio resort before being caught by staff and arrested. The Czech woman was among the wounded. She died of her injuries last week. It was the first major attack on foreign tourists since a similar assault on the same resort more than a year ago. 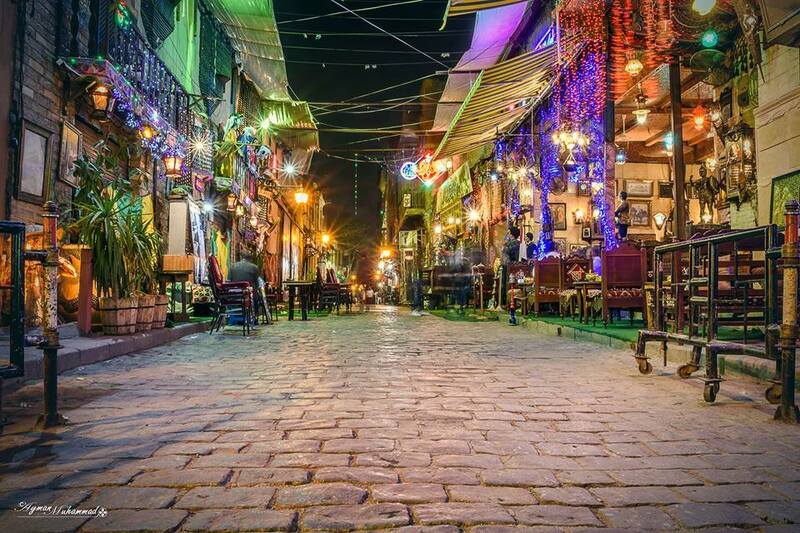 It came as Egypt struggles to revive tourism, which has suffered from security threats and years of upheaval. Egyptian President Abdel-Fattah al-Sisi's government is battling an Islamic insurgency that has killed hundreds of troops and police in northern Sinai and has started to attack other parts of Egypt. 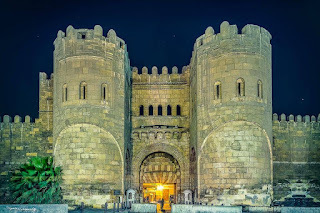 "The study of ancient Egyptian administration". In: J. C. Moreno García (ed. 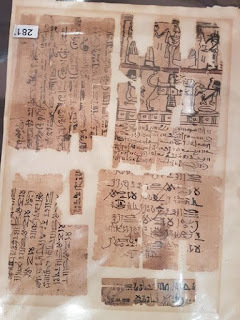 ), Ancient Egyptian Administration (Handbuch der Orientalistik, I.104), Brill, Leiden-Boston, 2013, p. 1-17. Whose History? Why? When? Who Benefits, and Who Doesn't? Published in New Worlds: Frontiers, Inclusion, Utopias, ed. Claudia Mattos Avulse and Roberto Conduru, Proceedings of the International Congress for the History of Art, Rio de Janeiro, August 25-29, 2015, Sao Paulo, 2017. Was This Masterpiece Painted With Ground Mummy?